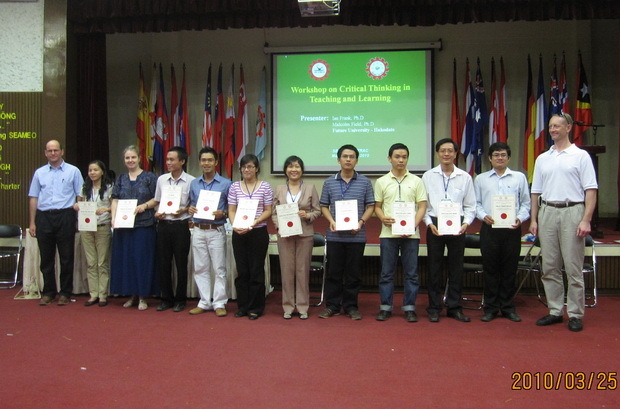 As many as 60 teachers and lecturers from high schools, colleges and universities in Ho Chi Minh City and Mekong Delta’s provinces participated in the workshop entitled “Critical Thinking in Teaching and Learning” at SEAMEO RETRAC on May 23-25, 2010. 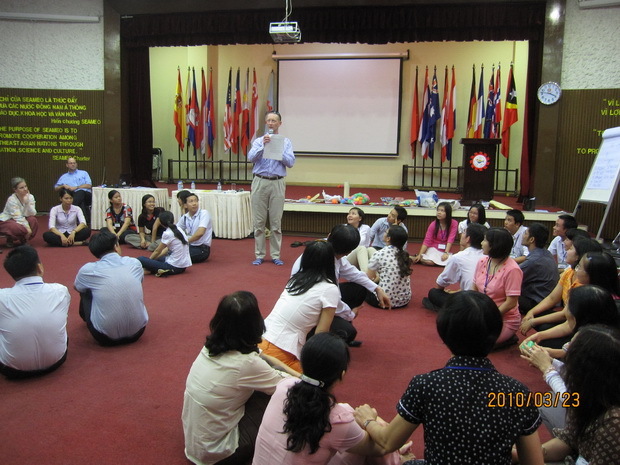 The workshop was facilitated by Dr. Ian Frank and Dr. Malcolm H. Field from Future University-Hakodate, Japan. The workshop provided the participants with the knowledge of critical thinking and how to use it as a tool for their teaching. 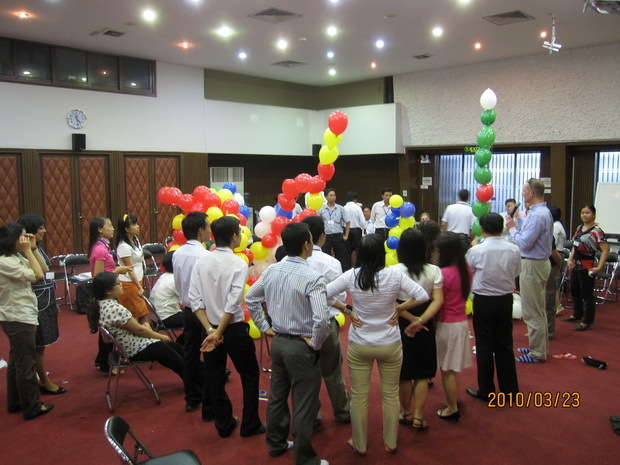 During the three day workshop, the participants were exposed to various activities which can be applied in their real teaching contexts in order to optimize their students’ critical thinking ability.